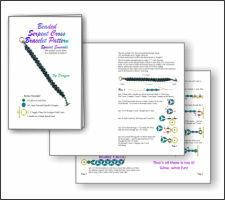 Beaded Serpent Cross Bracelet Pattern and Kit! 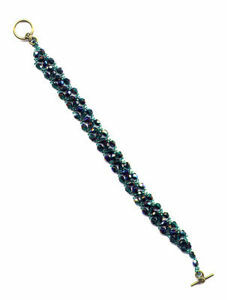 Make your own Beaded Serpent Cross Bracelet! 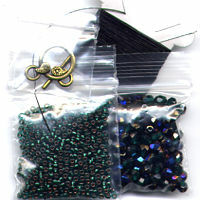 The kit for these bracelets include enough beads to make a 7 inch bracelet. You can change the length of these bracelets. Hand made Jewelry, beautiful and Unique. Uniquely beautiful jewelry for everyone. Copyright © 1998-2010 Charity Enterprises Inc. All rights reserved.